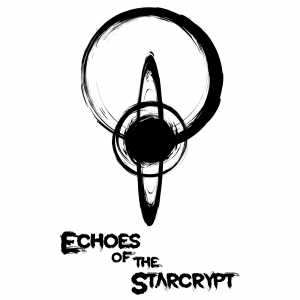 In the 4th session of our actual play campaign Echoes of the Starcrypt, the adventurers find themselves buried among the artifacts that they were looking for. War rages overhead – between their employees and the barbaric clan Nargabar – plus they still have the injured Kydwe and ornery Forsha to contend with! Once they get topside, the chaos is revealed, and nothing is as they expect. How many do their enemies number? Where is Aster? Are any of their crew still alive? What is beyond the dust cloud? Will the amulet they found yield any answers?